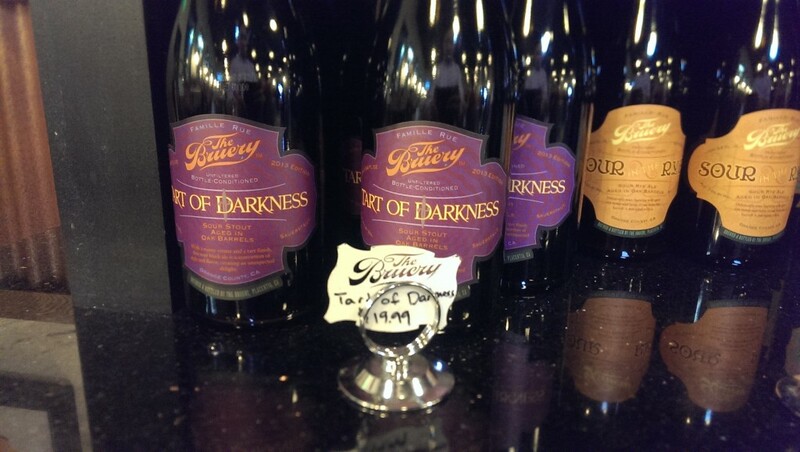 The Bruery is one of our favorite craft breweries for their aggressively flavored belgian style beers. 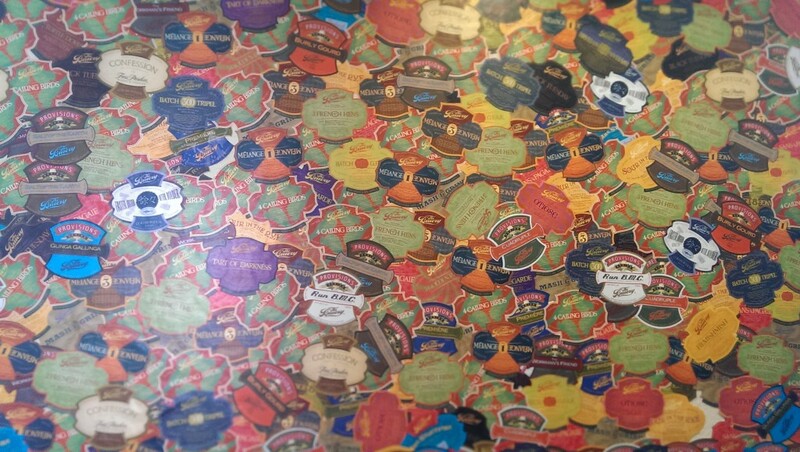 On a recent trip to California we stopped over at The Bruery for a tasting. We had a tough time deciding on beers to try so we ordered over twenty. 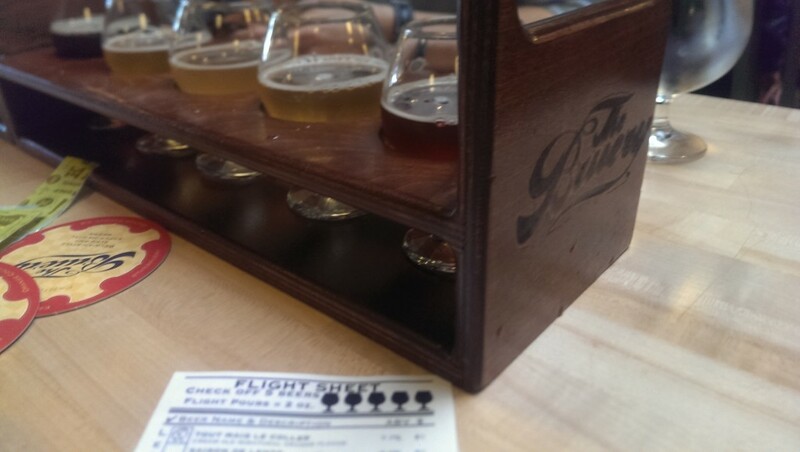 Out of all the beers we tasted (And there were many great ones), the one we were blown away by was the cream ale with oranges or the “creamsicle,” Tout Mais Le Coller. 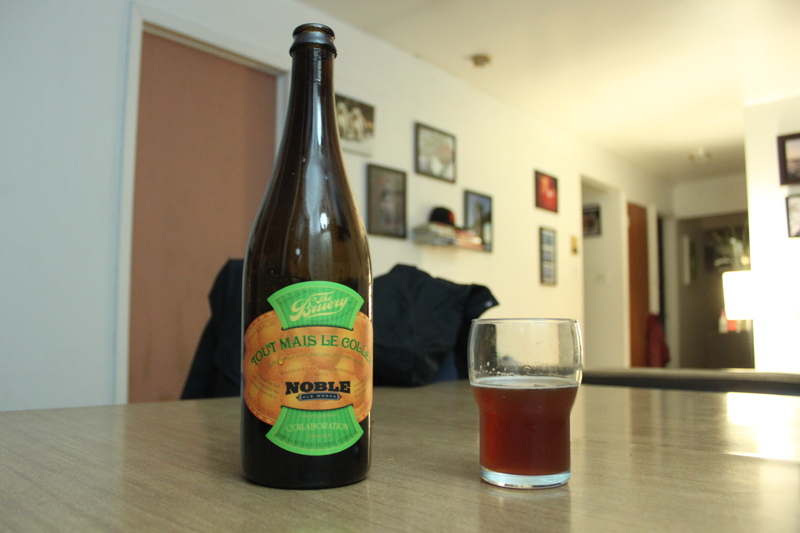 This delicious cream ale was brewed in collaboration with Noble Ale Works. 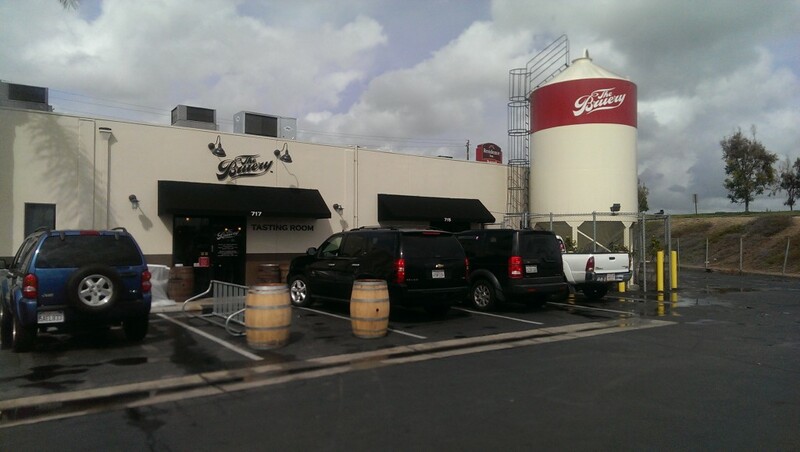 If you’re ever in the Anaheim, CA stop by The Bruery. Overall – 9/10 This cream ale is an alcoholic creamsicle that isn’t too sweet, but smooth and fresh.